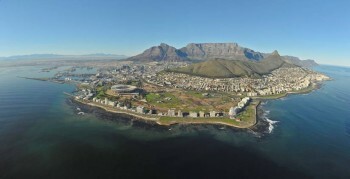 Life Zone is a registered Non Profit Organization based at Wingfield Primary School in Factreton, a vulnerable, “high-risk” community in Cape Town, South Africa. 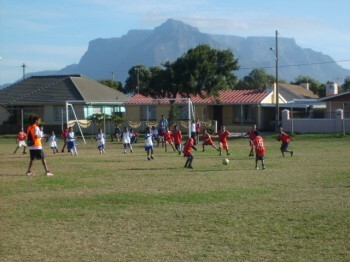 KENMERE PRIMARY under-7′s have lots of FUN in the CAPE TOWN SUN! 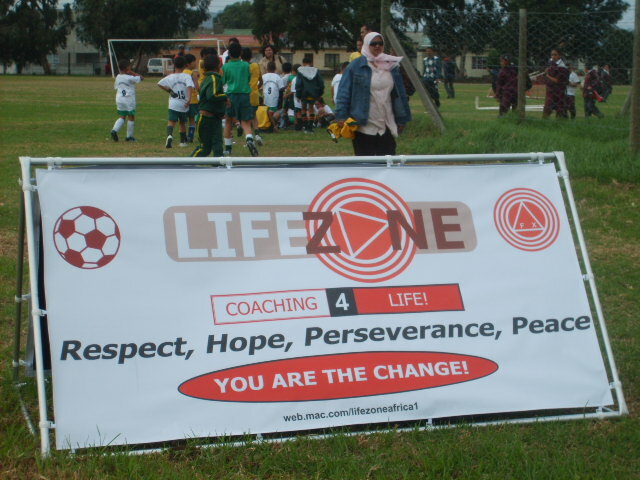 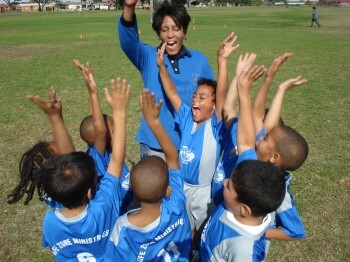 LIFE ZONE SOCCER is a Cape Town charity that participates in social transformation initiatives in historically disadvantaged communities in the Western Cape province.